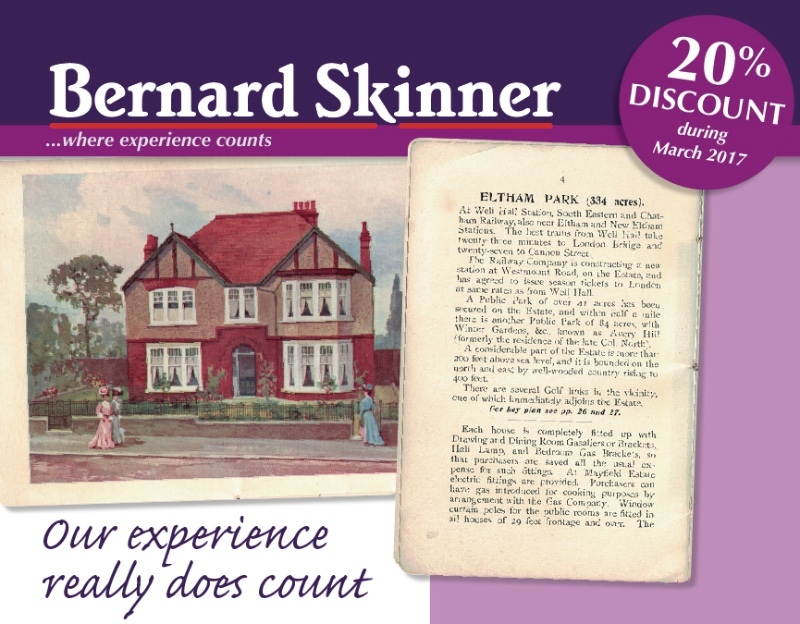 Started by Bernard Skinner in 1957, the business has been serving buyers and sellers in the area for 60 years and is still an independent, family business. Today the company is run by Bernard’s son, Ian Skinner who has over 40 years property experience, working alongside Amanda White who joined the business in 1987. As long-established estate agents, we have a wealth of experience dealing with residential property in the area. We handle all types of properties from small flats to large, detached homes. So call us today to arrange a free, no-obligation property appraisal – we would love to get involved with your move this year.